Don’t face your arrest alone. After you have been read your rights and taken to jail, turn to the team at Liberty Bail Bonds for assistance. 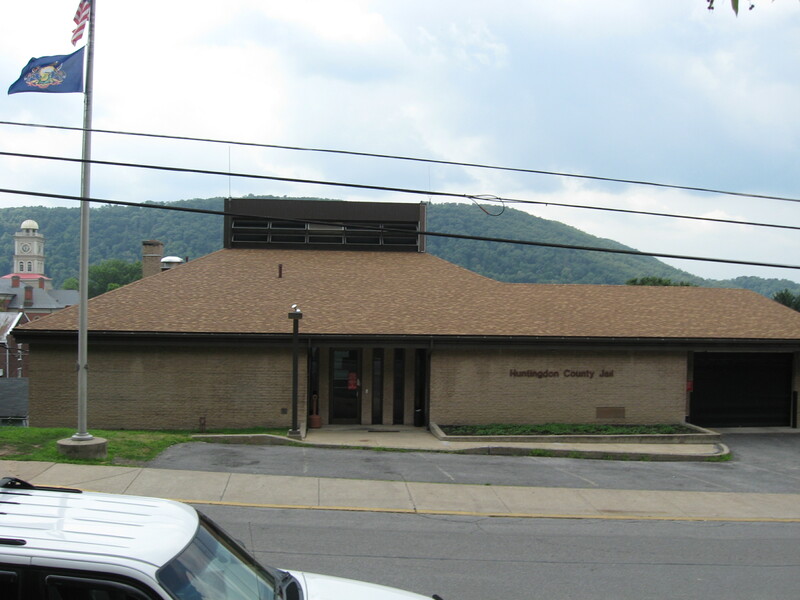 At our company, we are here to assist clients in need of Huntingdon County bail bonds. Since 1997, our agents have been there for countless clients. If you or a loved one has been arrested, don’t hesitate to call our team for assistance. No matter how old you are, being arrested is a scary and traumatic experience. When you or a loved one is in trouble with the law, requesting help as soon as possible from a bail bond agent in PA is essential. With our services, you will return home quickly so that you can spend your time focusing on your upcoming trial. Contact us to meet with our professionals for your Huntingdon County bail bonds. At our local company, we proudly provide options for clients throughout Mount Union, Shirley Township, Spruce Creek, Warriors Mark Township, and Huntingdon, Pennsylvania.